The printed and manuscript records from the Archives and Chapter Library are open to members of the public for consultation in our searchroom. If you would like to arrange a visit, please contact us to make an appointment. 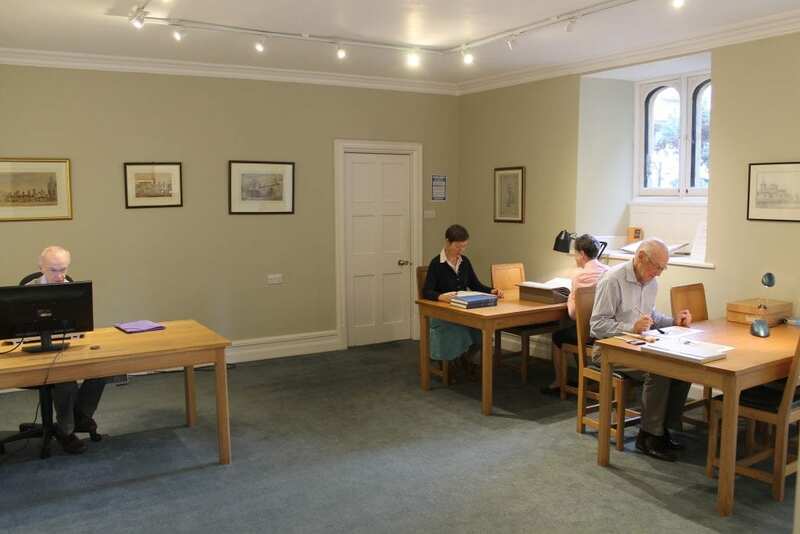 The searchroom is normally open to readers Monday-Friday, 9.30am – 4.45pm (closed 1pm to 2pm for lunch). Staff are available to answer basic enquiries. However, if your enquiry requires detailed research, you may be advised to visit our searchroom. Whilst it is sometimes possible to provide an answer by telephone, in order to give a considered response, we prefer to receive enquiries by email or letter. Photocopies, photographic images and digital images of original material may be supplied on request, subject to the suitability of individual items for copying. Reproduction fees may apply if you wish to publish an image. To place an order for an image from the Photographic Collection please contact us to request a form.